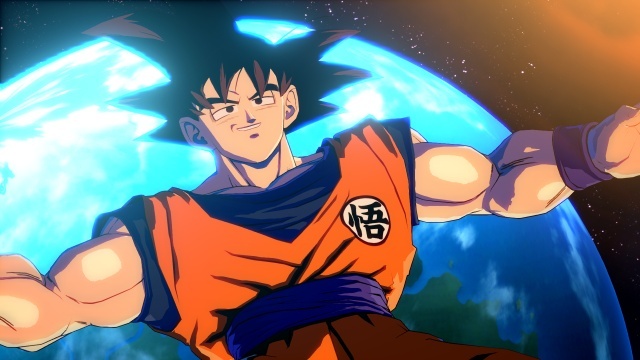 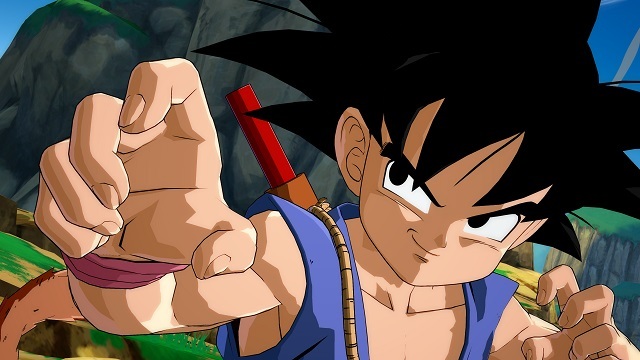 3/20/2019: Goku from Dragon Ball GT is being added to the roster of fighters in Dragon Ball FighterZ. 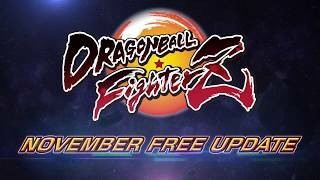 11/28/2018: A new update for Dragon Ball FighterZ adds online tournaments, trophies, trophy rooms, and holiday-themed Z Capsules. 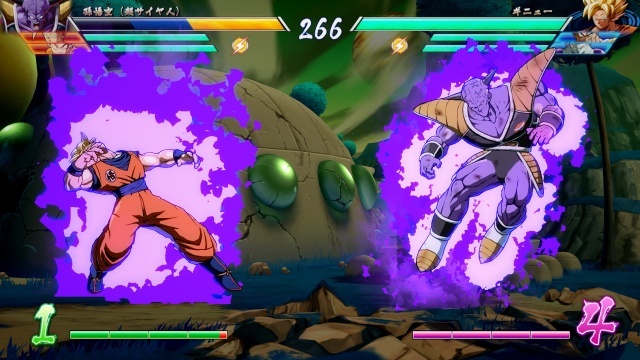 9/28/2018: Dragon Ball FighterZ launched for Nintendo Switch today. 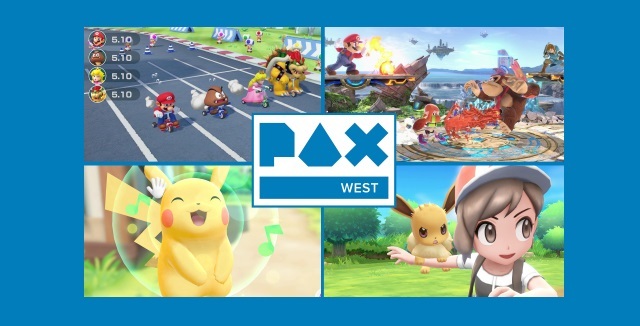 8/23/2018: Nintendo today announced the games and events it will bring to PAX West 2018. 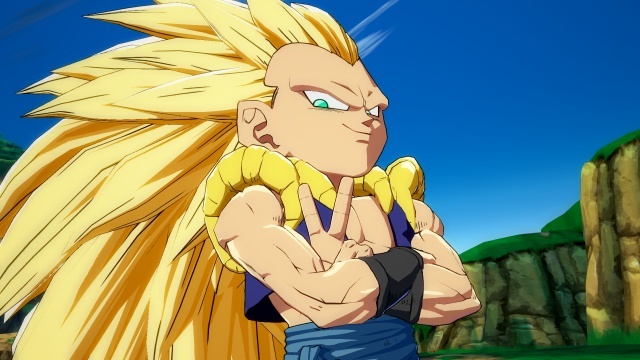 8/3/2018: Gamers can pre-load Dragon Ball FighterZ on the Switch in advance of the August 9th open beta. 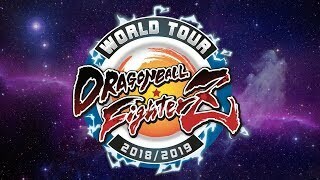 6/22/2018: Dragon Ball FighterZ World Tour will begin on June 29th in Daytona Beach, Florida. 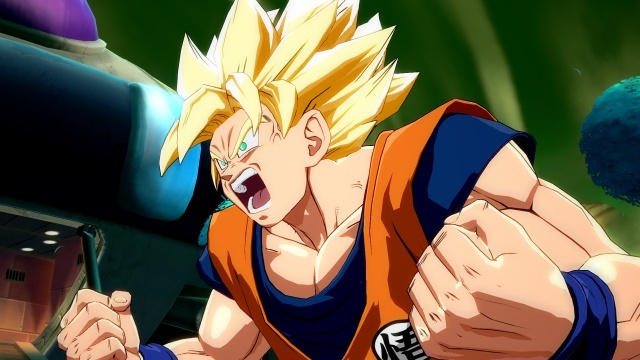 6/21/2018: Dragon Ball FighterZ will launch on Switch on September 28th. 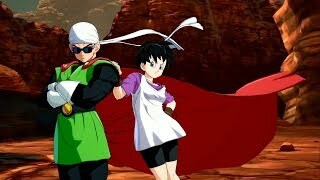 6/12/2018: Today at E3 is was revealed that Dragon Ball FighterZ will be coming to the Switch later this year.